Designed to suit a wide range of applications including marine, landscaping and architectural applications, here at Smart Decking Supplies our range of marine friendly non slip decking options provide a vast amount of choice for a variety of projects. 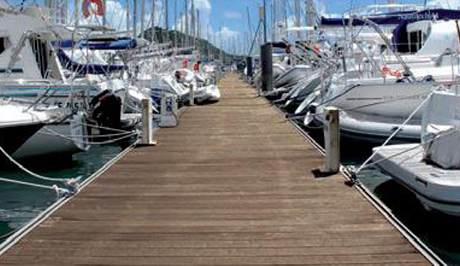 Combining one of the highest degrees of slip-resistance ever measured for walkways, marina decks, gangways and pedestrian areas, marine friendly non slip decking provides excellent anti-slip surfaces which are simple to install, require little maintenance and boast a long lifespan. 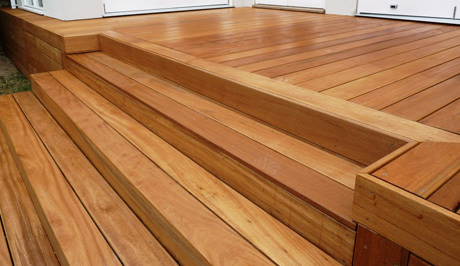 Ideal for new builds, or as a replacement to existing decking types, marine friendly non slip decking is extremely hard wearing and durable, designed to withstand the rigours of marine environments across the globe. 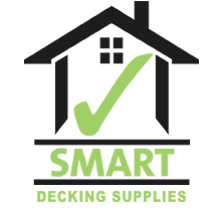 Interested in finding out more? 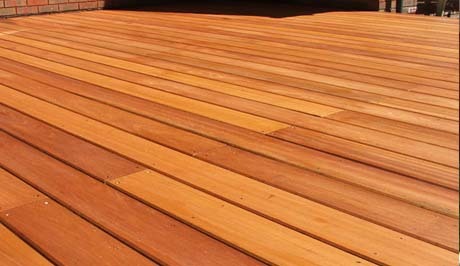 Get in touch with our decking specialists today to discuss your individual requirements.